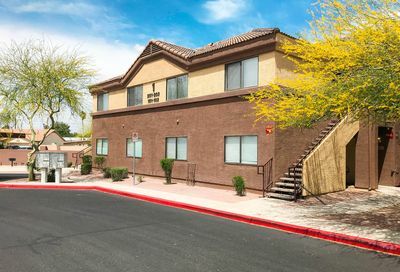 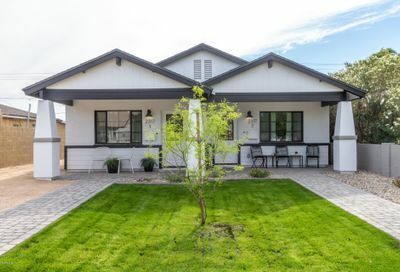 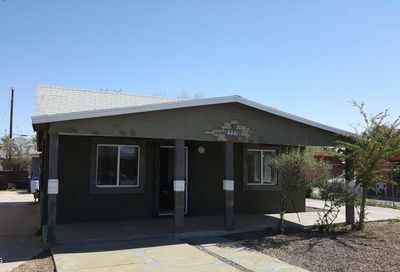 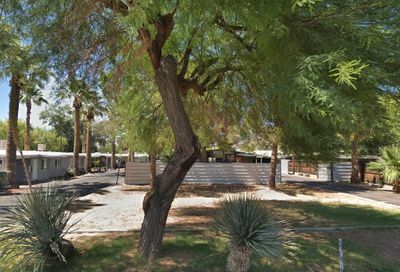 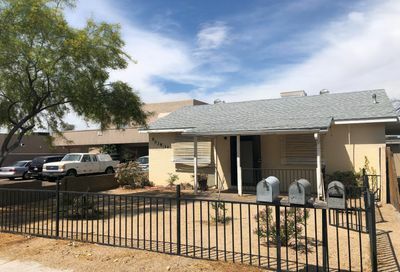 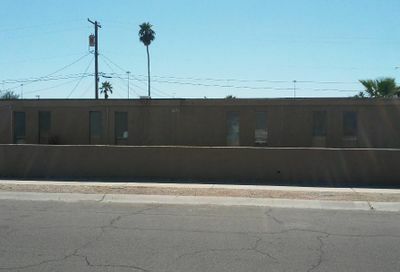 These are the freshest list of just listed Multi-Family Investment properties for sale in Metro Phoenix. 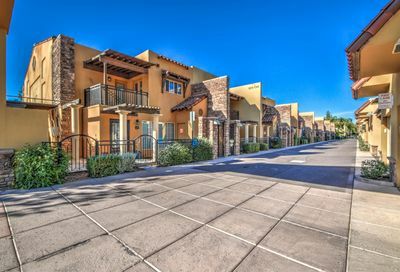 Find your next Apartment community investment property here. 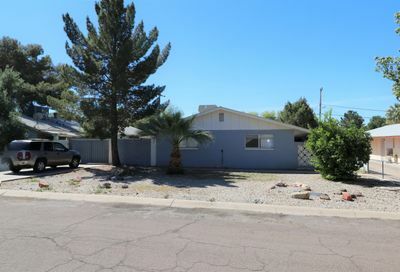 Multi-Family investment properties are hot and a great investment vehicle for cash flow and offer a great ROI.